Don’t let mosquito’s ruin a good time! 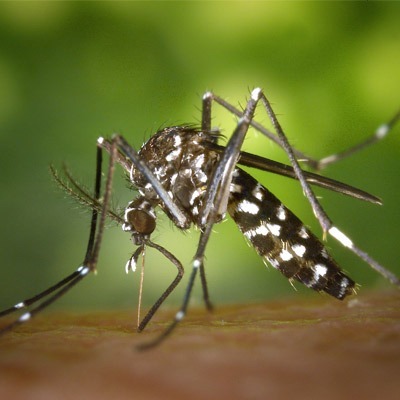 Call Elite Pest Management today to learn more about our “Elite Mosquito Control” program, so that you can enjoy more of what really matters. Elite Pest Management can rid your home of destructive termites and keep them from coming back in the future. Ask about our 90-day BED BUG GUARANTEE! 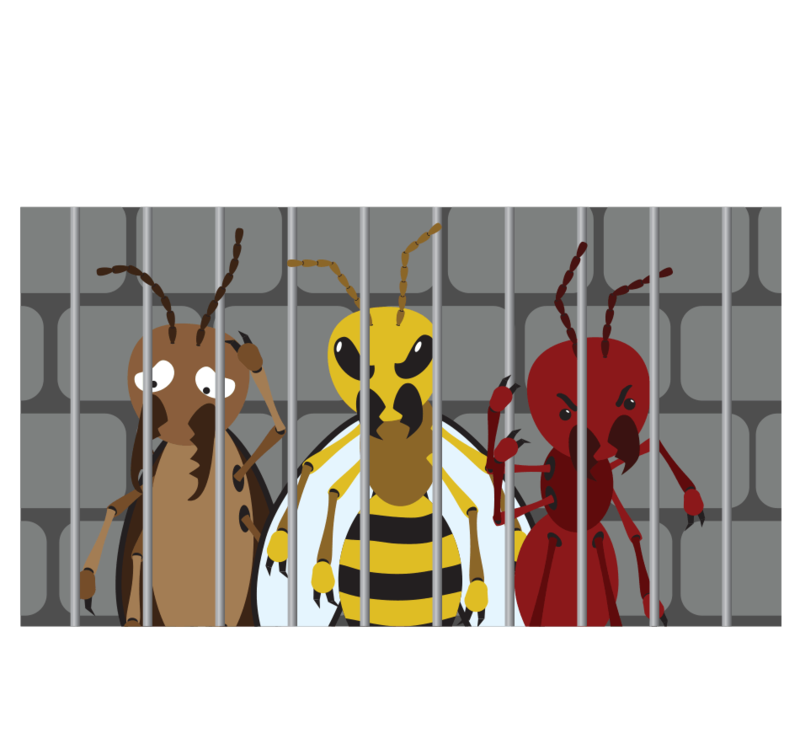 Are you ready to take back your home from pests? Declare war on Bed Bugs and Termites! Remember, it’s your house, not theirs! 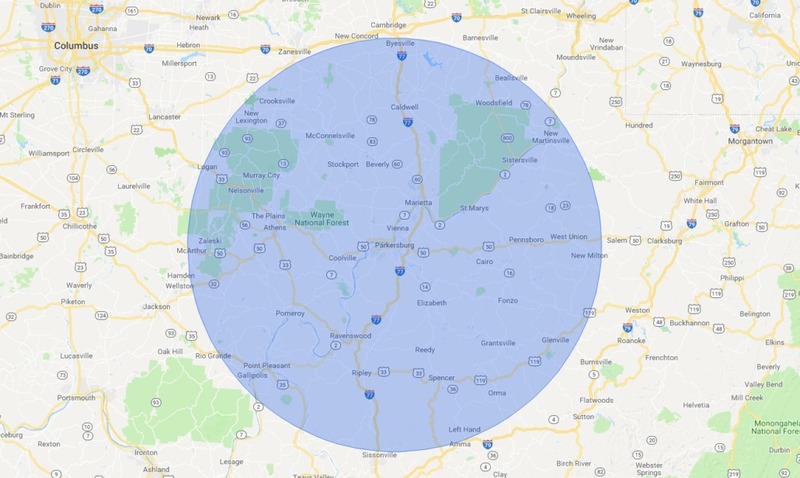 We offer residential and commercial pest removal services for all sorts of regional pests, including termites and bed bugs. Our technicians are highly trained and use only the best products and equipment available. 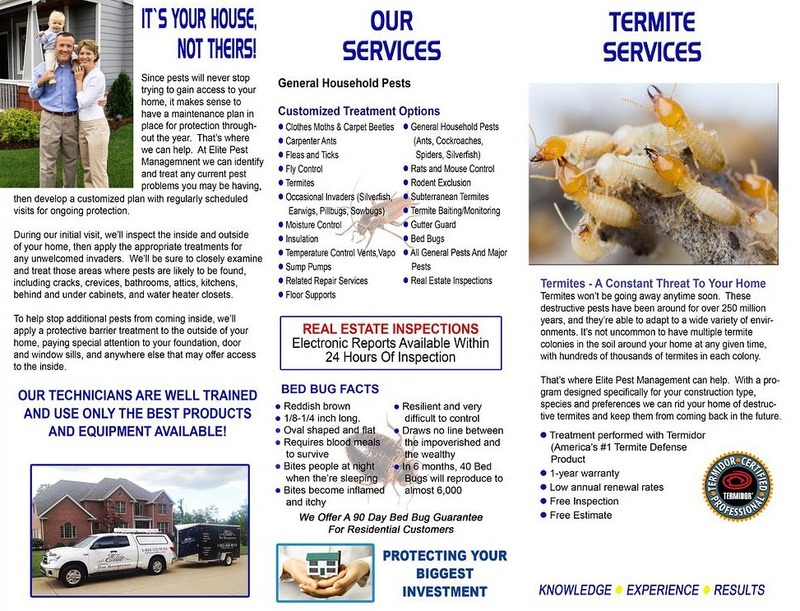 Elite Pest Management can help you TODAY! 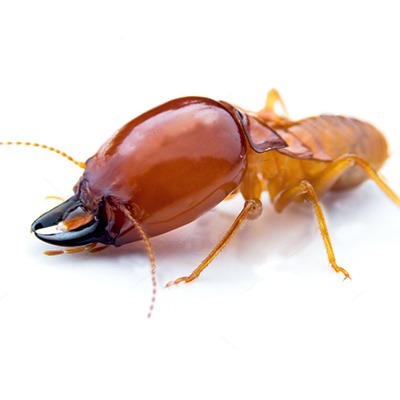 With a program designed specifically for your construction type, pest species and personal preferences, we can rid your home of destructive pests and keep them from coming back in the future.